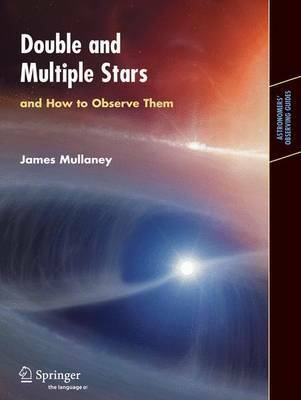 Written specially for practical amateur astronomers who not only want to observe, but want to know and understand the details of exactly what they are looking at. Presents an up-to-date detailed description of the objects, their physics and their evolution (part one); and then (part two) to consider how to observe and record them successfully. Delivers a wealth of information for all levels of amateur observers, from the beginner to the experienced; it is equally fascinating for practical astronomers, and also for those who simply want to find out more about these unusual star systems. 22 Illustrations, color; 23 Illustrations, black and white; X, 131 p. 45 illus., 22 illus. in color.